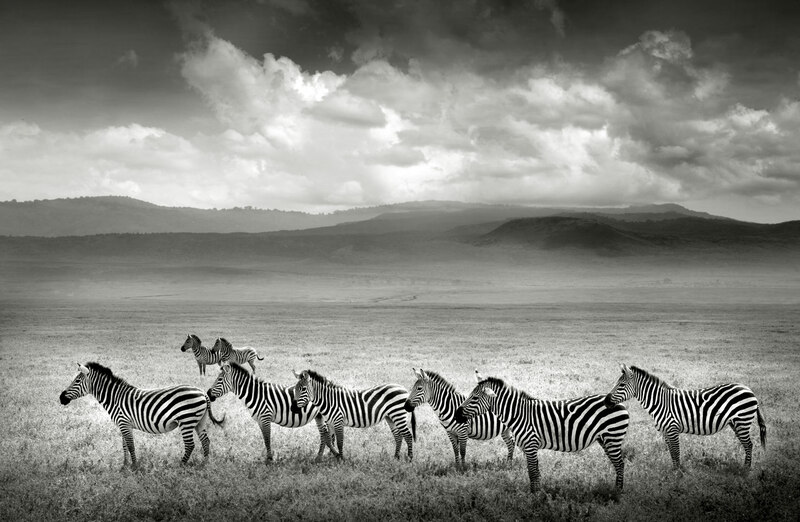 Images and video from photographer joSon project in Tanzania at the Serengeti National Park and beyond. This was one of the most amazing project and it's taking me about two years to completed. To see the complete portfolio check out joSon Site josonstudio.com.